The store, occupying the location previously held by the Apollo Spazio Cinema, was called "ambitious and truly international" by planning officials when Apple proposed the venue in January. 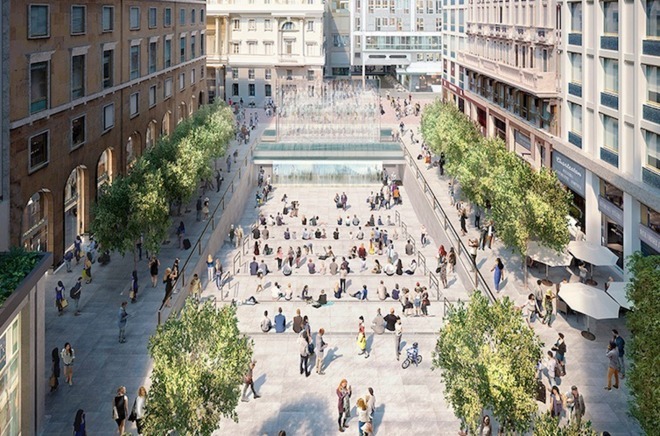 In addition to a complete renovation of the Apollo cinema interior, Apple has lowered the central area of Piazza del Liberty to make way for an outdoor amphitheater with broad terraced stairs. 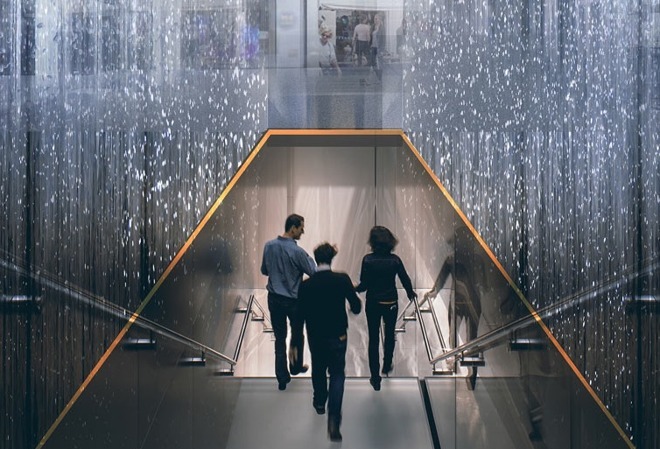 Acting as the store's grand entryway is a tall glass waterfall and water bowls that anchor one end of the amphitheater. Stairs and an elevator lead down into the showroom floor below. The space will serve as both an entrance into the store and a public space for hosting cultural events. As part of the agreement to use Piazza del Liberty, Apple must pay the city a one-time fee of 768,732 euros to offset costs the administration previously incurred. In addition, Apple will pay an annual usage fee of 127,435 euros. The store is designed by Foster + Partners, the same firm late Apple cofounder Steve Jobs tapped to work on the company's Apple Park headquarters in Cupertino, Calif.